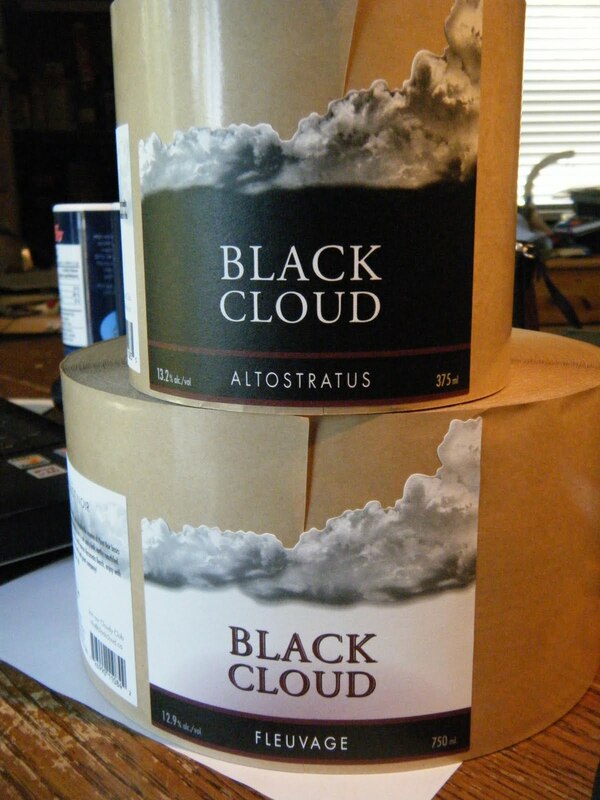 Black Cloud - Unmatched Pinot Noir: HOW do I order my own Black Cloud? HOW do I order my own Black Cloud? Your email will get the ball rolling. The price is $25 per bottle. Plus .10 bottle deposit. If you live in the following communities and order a case, I offer free door to door delivery on my schedule. and I'll free deliver smaller quantities of Black Cloud Pinot direct to your door. Stay connected!